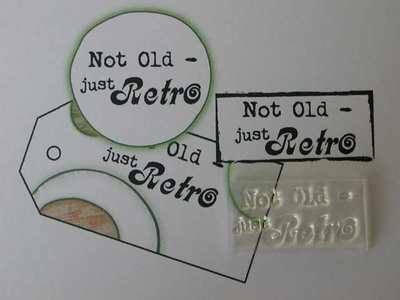 Typewriter and Retro fonts have been used for this 'Not old - just Retro' stamp. 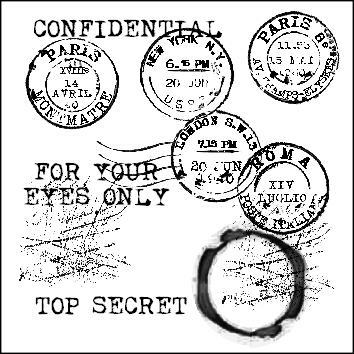 Stamped area: 3.5cm x 1.6cm. See how to use an acrylic block to use this stamp. Great used for decorating background papers or with the grunge frame or small bracket frame stamp.